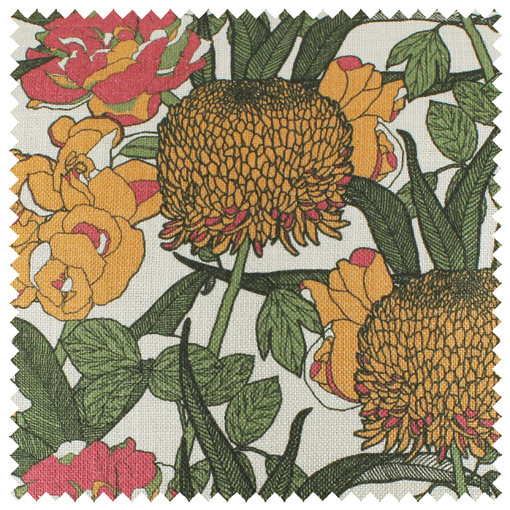 View Cart "Mr Chrysanth Fabric – Linen/Viscose Sample" has been added to your cart. Climbing foliage set among Chrysanthemums and Peonies. 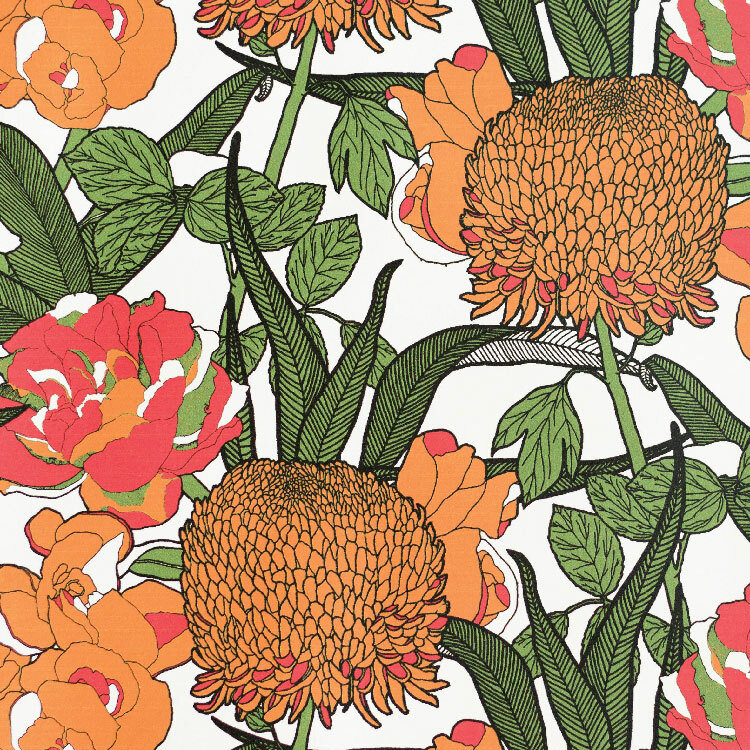 End of roll – limited stock available. Dispatched in 1-3 working days. Kindly note remnant fabric sales are final and non-refundable. 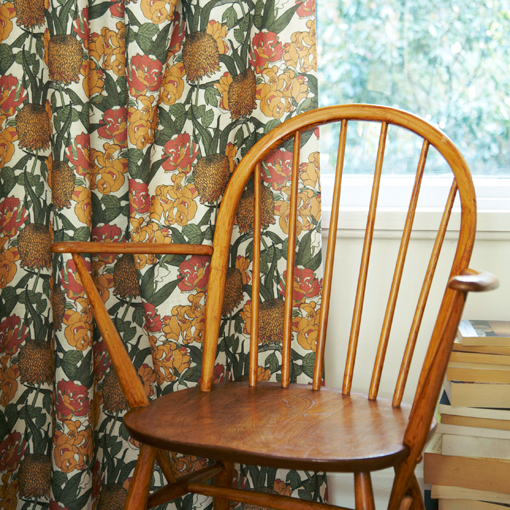 To estimate how many rolls of Mr Chrysanth Fabric – Linen/Viscose you'll need for your project, enter the dimensions of the area you wish to wallpaper below. A standard 30cm/11.8in excess has been incorporated for each drop.